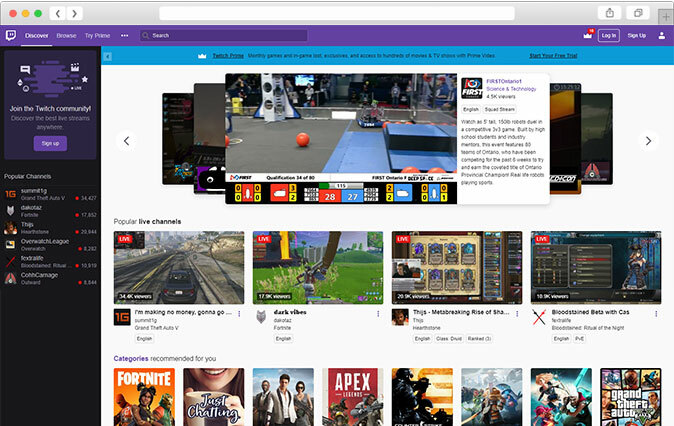 How to create Twitch Tv service with Clipbucket. 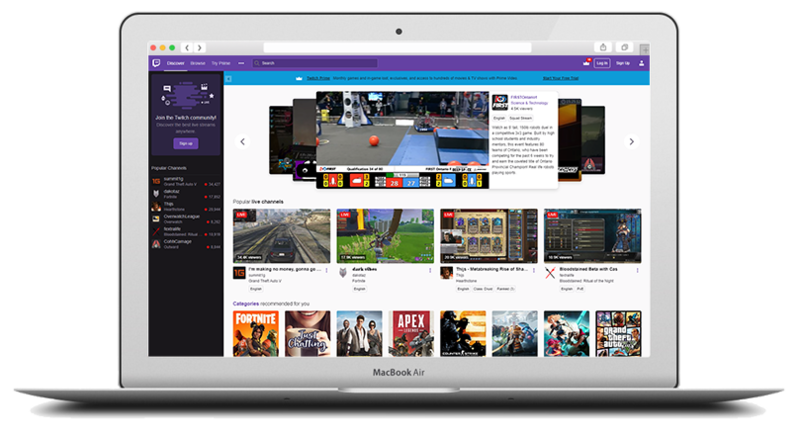 Twitch is a live streaming video platform owned by Twitch Interactive, a subsidiary of Amazon. Introduced in June 2011 as a spin-off of the general-interest streaming platform. 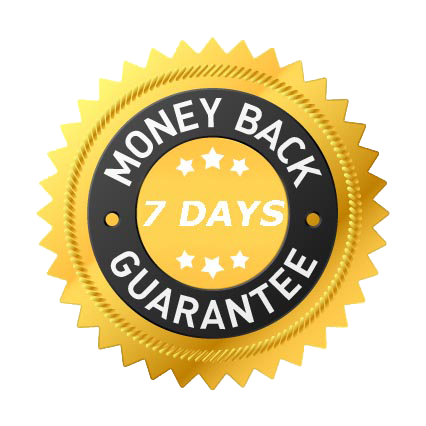 Follow the following steps to create a service like Twitch Tv with ClipBucket video on demand platform.